Fully licensed, bonded and insured, we have a wealth of industry knowledge and experience to make your move easy and efficient. We will discuss your needs and requirements in detail and will work on your schedule. 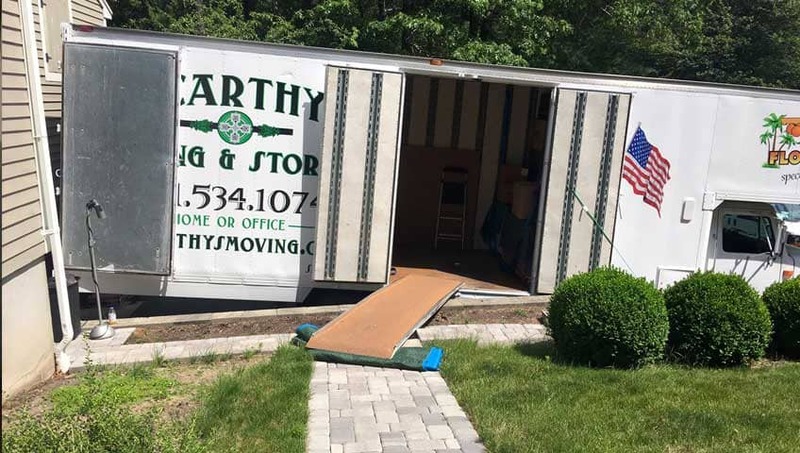 Just tell us what you need and we are ready to provide packing supplies and a range of services from packing and unpacking to dismantling and reassembling furniture, specialty crating for art and piano, to unusual custom load moves.